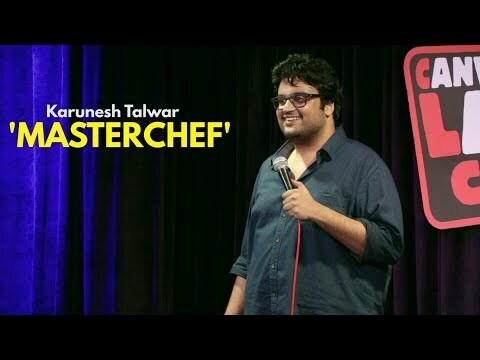 An owl in the world of comedy Karunesh Talwar is not a fan of profit-making employment. His part time job is to day dream and as a full time profession he is a rebel. Basically he is the follower of truth and he believes that truth is as painful as doing stand-up so he chose comedy as his passion. 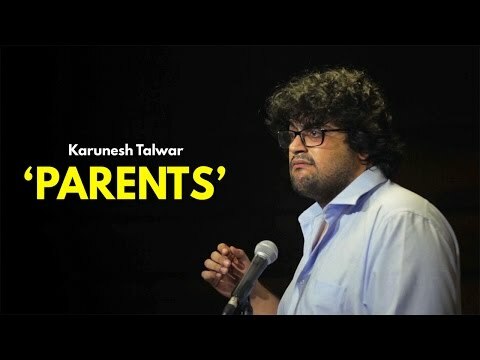 Establishing his foot in the cut-throat competitive field of comedy Karunesh has given many doses of laughter to his audiences who fell in love with his commendable observational jokes and witty punchlines. He has till yet done stand-up acts in many of the cities and on almost every type of stage - be it small big or above all weird. In his free time he writes for television because truth can’t earn you bread and butter always so you have to look for other sources as well.